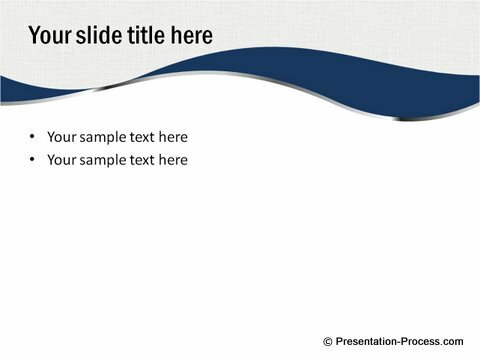 Learn to create a cool Template with PowerPoint 2007 in minutes using a simple technique. Watch and learn from the video tutorial. 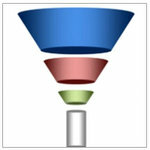 Most presenters are not comfortable working with freeform shapes. This tutorial shows you how easy it is to create some stunning results when you learn the basics of working with freeform shapes. 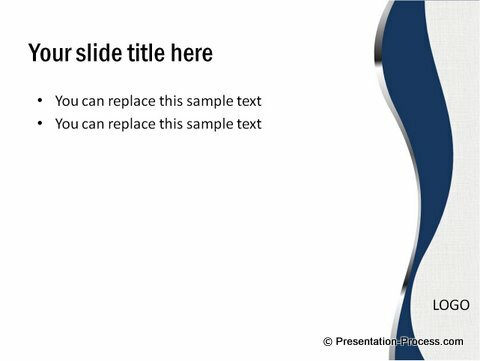 You can download 5 of the above stylish curved PowerPoint templates in a zipped file for free here. 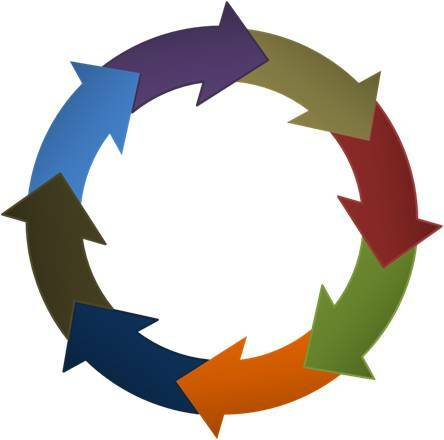 File Type: pptx. 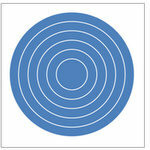 You can also consider registering for our free 5 day e-course on Creative Presentation ideas. 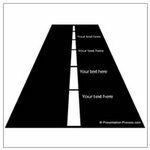 The course teaches you 29 creative ways to convey your message more effectively using PowerPoint. 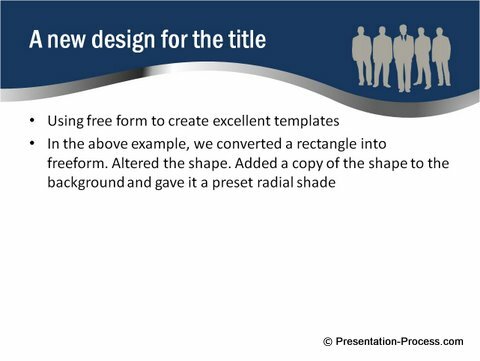 Click on PLAY to View Video Tutorial on Creating Cool PowerPoint Shape. The video has voice over. There is no ‘one right way’ to create these designs. Keep experimenting till you feel happy with the result. The more you practice, the better you get. 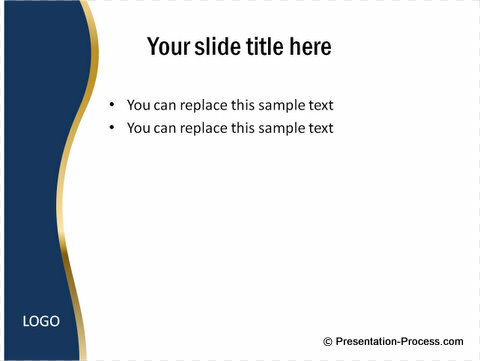 There are a number of PowerPoint tutorials in this website that help you create remarkable presentations. Please go through them and take your PowerPoint presentations to the next level.